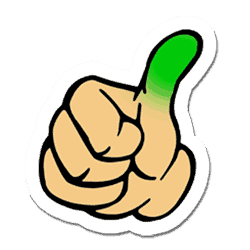 You made it through the growing season of your garden. By now you might have tons of tomatoes, peppers, and a bush full of basil that can pack a punch in your pesto sauce recipe. You might have tomato salads and stir-frys every night of the week when you are picking your vegetables daily. 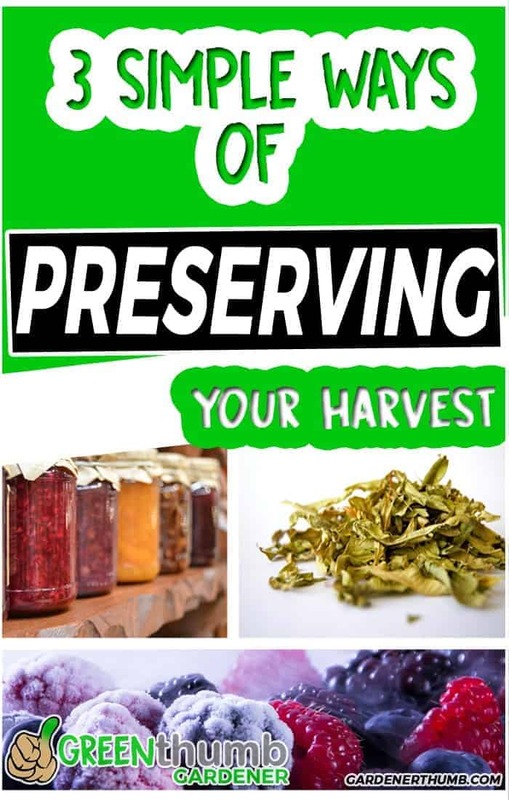 The 3 simple ways of preserving food are water bath canning, dehydrating food or drying, and Freezing. There are really several more ways of preserving, but these ways are pretty simple to do and can be done with equipment you may already have around your house. You might be thinking, “What can I possibly use 15 peppers all at once as they are ripe to pick & harvest. It is the old saying that goes, “You reap what you sow”. You need a sure fire way to extend your garden harvest and preserve your bounty of vegetables and herbs. You need some simple and easy ways of preserving food. You might be thinking that food preservation is some really difficult thing that is left to the professionals. That could be farther from the truth as these techniques that you will learn are times tested & simple enough to add to your repertoire of gardening mastery. We tend to focus more on the vegetable growing aspects, but it is also important to know what to do with your harvest to encourage less waste. Well, in our case, waste usually ends up in the worm bin or compost pile to complete the cycle of gardening. We will show you a few ways to preserve your food and save it for your belly. 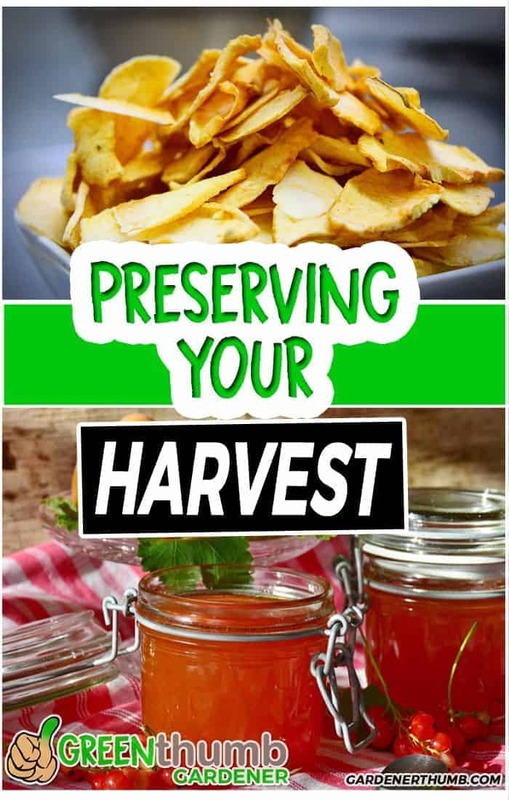 Let’s take a look at each way to preserve food. What if you found a way to store your food for say 9 months? Would this be reason enough to grow an extra few plants next year? A simple way of preservation of fruits and vegetables is water bath canning. Canning is by far the best way to extend your harvest as it is so versatile and requires little equipment. The work is mostly prepping the canning equipment and fruit or vegetables, yet it is pretty easy to do. Let’s focus on the easy way of canning which is water bath canning. We will focus on water bath canning, but let’s take a look at the differences between both. This will help you understand the types of foods you can process using the water bath canning methods. Pressure canning and water bath canning are similar, but there is one major difference in preserving your foods. Pressure canning requires a special pot that enables the water temperature to reach a higher temperature than you can get with a conventional pot. It uses the dynamics of capturing steam and building up the pressure to reach these optimal temperatures. 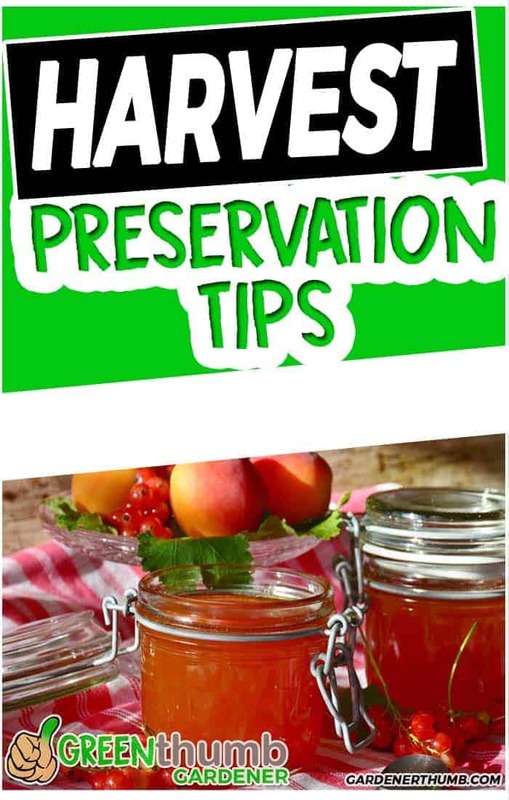 This is a great way to preserve vegetables and fruits that are low in acid such as beans, corn, figs & carrots. Water bath canning can be done with a large enough pot. It has to be large enough to house your mason jars. They must be immersed totally in water with at least an inch of water above the largest jar. Mason jars– They come in a few different sizes. We use the smaller ones to make jellies. See the latest prices on Amazon here. Canning kit– These kits are really useful to get started. They have tools such as jar lifter, funnel, airspace remover, jar lid wand. Here is a good kit that can be found here. The best way to get started is to make your own jelly. It is simple to do and can be done with most fruits and some vegetables such as peppers. The best guide that we use is the Ball Complete Book of Home Preserving. You can find this book here. It has some simple recipes & guides to help you get started. Do you ever wonder how fresh your store-bought spices are? Not sure what to do with your oregano that has taken over a section of your herb garden? Drying food is one of the oldest means of food preservation dated back to 12,000 BC. The peeps during the stone age could pull this means of food preservation, so you got this in the bag. This is by far one of the most passive and easiest ways of preserving your food. You could even just let nature do most of the work if you let your herbs dry out on the vine during a dry spell. Drying foods is the best way to stock up on your herbs each year. We use these methods to replenish our spice cabinet to extend our harvest. The goal of dehydrating your food is to remove the water content. This helps prevent the moisture-loving bacteria from making a home in the food. Basically, you will remove about 80-90% of its content and doing your best to seal it up and keep away from the light. All of this helps to preserve it for extended amounts of time. There are actually quite a few methods of drying foods (think along the lines of smoking, salt curing) but we will touch on the 2 simplest ones. Air Drying – This is by far the simplest way to do this, but it is not best for drying everything. This method seems to work the best for herbs with small leaves, like thyme, dill, oregano. This is not ideal for fruits and most vegetables like tomatoes. Keep in mind that you want to have good circulation and it should be away from bugs and direct sunlight. People used to use the hang their various crops in the dry heat on top of their barn rafters. You can simply get started drying your herbs that you know you won’t use right away. There is only so much pesto you can make, so why not dry the rest of the basil to use in February long after your garden bush died off. You might have a ton of freezer space and a large garden. Freezing your vegetables is an ideal method if this is your situation. You can easily store years worth of vegetables in your freezer. Just think about pulling out a bag of frozen zucchini in March from your previous year. You’d take that over frozen supermarket vegetables. Most vegetables need to be blanched or par-cooked. This process of blanching kills off the enzymes that can cause some vegetables to turn brown. You would boil the vegetables in boiling water for about 3 minutes and then submerge them in cold water to stop the cooking process. The next step is to freeze the vegetables. You can simply spread them out on a cookie sheet and then vacuum seal them once they are frozen. This prevents them from sticking to each other if you just shoved them in a bag. We find that freezing vegetables is the fastest and easiest way to preserve your food. We are fortunate enough to have 2 freezes which make it easy to store all the vegetables to preserve. 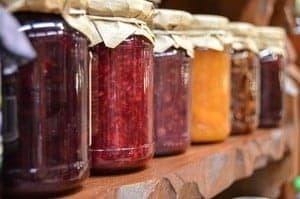 Which method of Preserving food should you do? Each of these methods has its uses. It is best to plan out what foods you want to eat throughout the year to help you decide which is the best way of preserving food. You may not want to eat 10 jars of strawberry jam but may want to add some strawberries to your smoothies. Freeze some and make jam with the rest. Just plan out a schedule of your preservation of fruits and vegetables. It also depends on your harvesting schedule. August seems to be the time when we kick in our food preservation tasks because it is when we are harvesting the most. Just start off with trying one of these methods to help you extend your harvest into the offseason. You might find that you tend to prefer one way over another for its simplicity or just because you have the right equipment.